now with the flexibility you need! NEW Lower Pricing - Choose from 4 new levels of statewide rates! NEW Regional Options - Place your ad in any region for one low price! SAME Great Value - Ads run 5 days in each daily + 1 day in each weekly paper! SAME Powerful Reach - Your message will be seen by over 1.9 million readers! SAME Deep Discounts - Save 10%, 15%, 20% or even 25% on multi-week orders! *Availble to individuals only. **Available for 25+ word ads only. 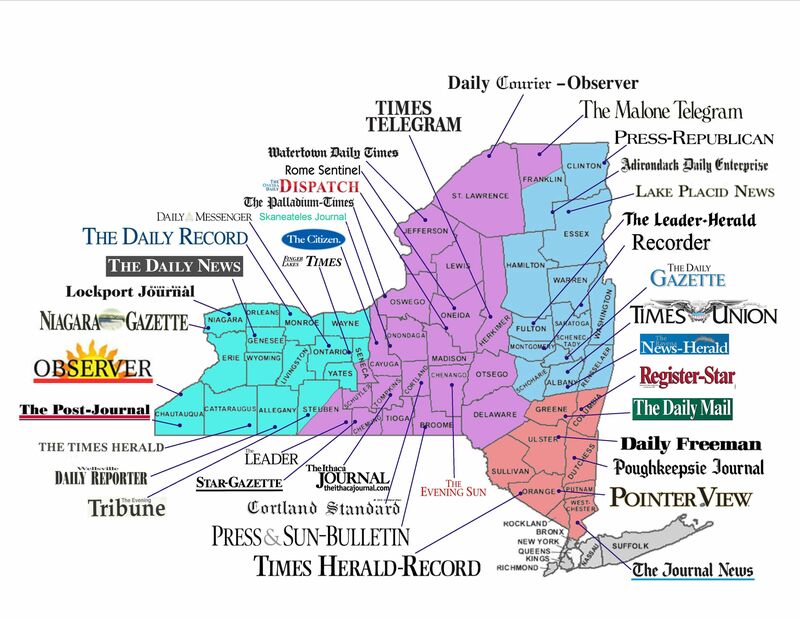 Your classified line ad can reach over 1.9 million readers across New York State with just a single order! The New York Daily Impact network is perfect for recruiting employees, advertising business opportunities, promoting events, and offering products or services. This network includes 39 daily newspapers running your ad 5 days, as well as 16 weekly publications running it 1 day each week, now with regional options! 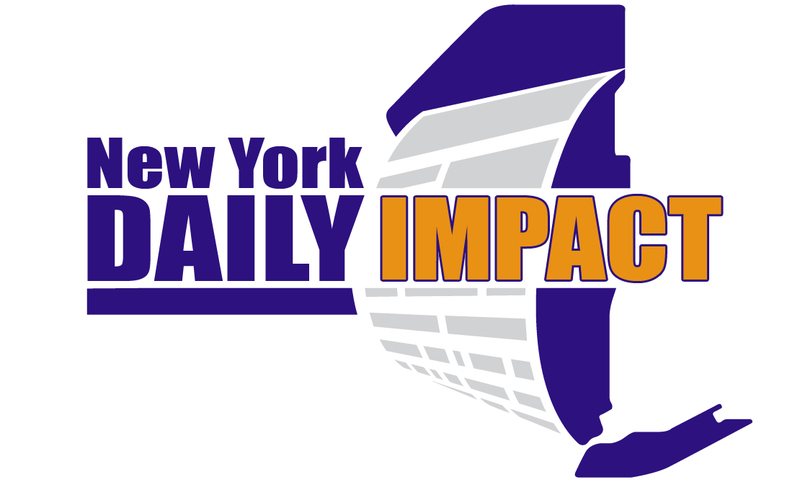 Learn more about the New York Daily Impact below, or contact us for a free quote today! Your ad will run 5 days in each daily newspaper and 1 day in each weekly paper during the week of publication (Sunday to Saturday). *10 word ads are available to individuals only. **Regional ads available for 25+ word ads only. ***All figures are approximate, as reported by participating newspapers. Newspaper circulation and readership numbers are subject to change without notice. 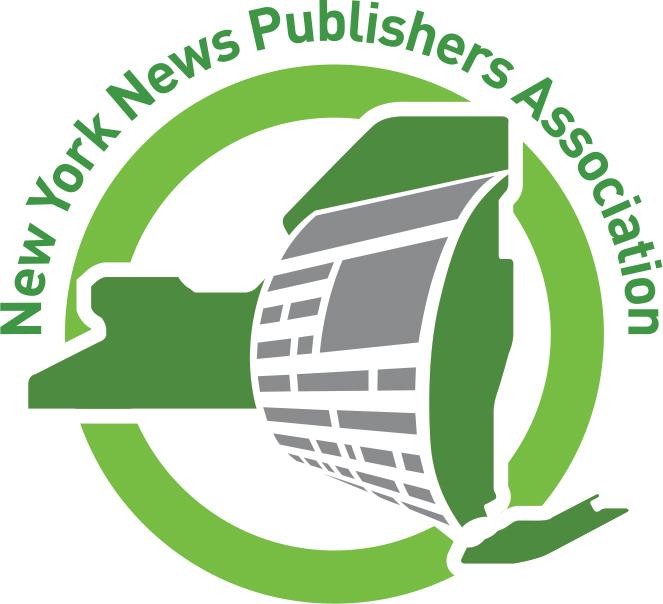 For general information on the New York Daily Impact network please download our media kit (PDF). Order must be placed no later than 1 p.m. Eastern Standard Time on the Thursday prior to the week of publication.